Deep Thoughts from an Author's Cave: Another tip to save you a bundle! I cut the cord to cable! This blog will feature topics related to writing, editing, marketing and entertainment...and some other stuff. Another tip to save you a bundle! I cut the cord to cable! I don't know if you are like I was, irritated as hell at my cable / internet provider who delivered to me a lovely present each month: their bill for over $185! 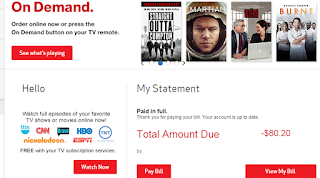 Guess I was bored - or maybe it was raining outside, but I started looking at the detail of the bill and realized that $23 were for fees and taxes, including a $7 or $8 sports network fee, on top of the monthly subscription fee. I also saw the monthly rental of $11.99 for a box that I had now probably owned and paid for 3 times over. 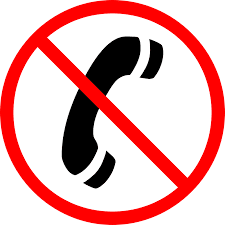 Then there was the $30 for the ever-so-annoying house phone that I didn't even have plugged in, but it cost more to not have the phone line than to have it. I never could understand that one. Anyhow, I read this wonderful article about cutting the cord that described some of the other options available. I think most of us are familiar with Netflix and Amazon Prime by now. You may or may not know that you can buy Showtime and Starz subscriptions to watch any of their shows, anytime you like for $8.99 per month each, cancel at anytime. I love this part! It keeps them producing amazing shows. I had also just purchased Apple TV so that I could get HBO Now, which allows you to watch any HBO produced show anytime you like for $14.99, cancel at any time. Perfect! 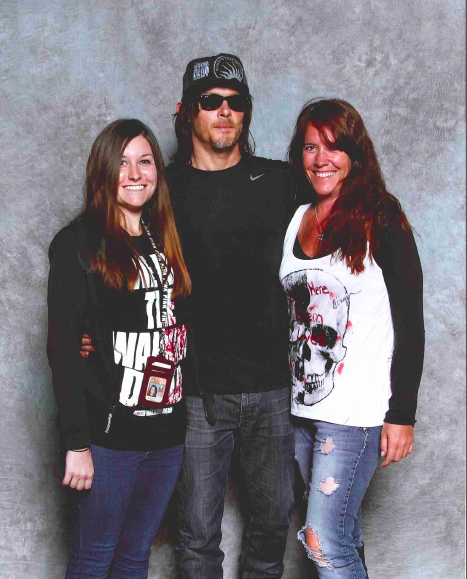 Now, all I needed was AMC because yes, I love Daryl, too! 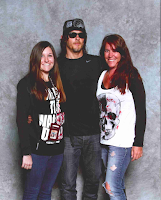 This was from Walker Stalker in Atlanta 2015 - total blast and going again this year. If you go, make sure to do a set tour around Senoia, GA. Total blast and you can do it for free just by Googling on your phone. But, back to this amazing article, they also mentioned an app I had not heard of yet (forgive me if I am a dinosaur here) but Sling TV! I felt like I had crossed a finish line! For $20 a month, I could get not only AMC, but also HGTV, History, H2, Disney, ESPN, ESPN 2, Food, CNN,and a bunch of others! I could have my cake and eat it too! That is a lot of extra stuff I can choose to purchase to watch if I am so inclined, but based on the current shows that I am interested in, this schedule serves my purpose! I did spend an initial investment of $298 for two Apple TV devises. I got my Amazon Fire TV Stick free because I had earned points. Now I own these devices and have activated 3 TVs in my house, where before, I only had two at the Verizon $186 per month. There are no more monthly rental charges!!! 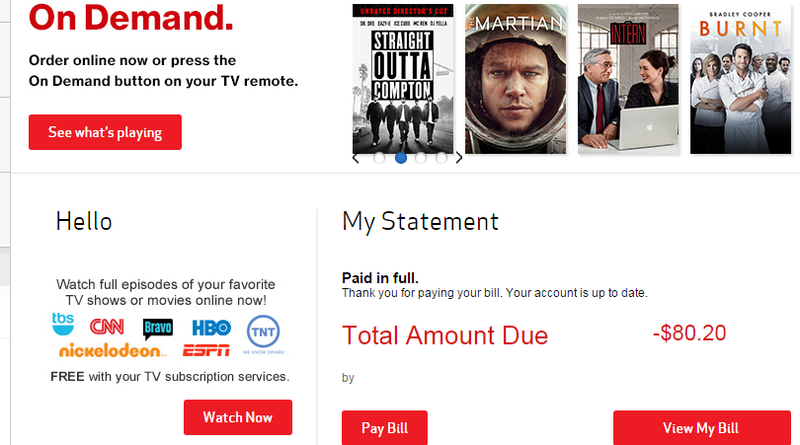 So, I canceled Verizon and they have owed me $80.20 since November 19 when my cancellation took effect. Just sayin'... Cut the cord! Hopefully I can help save you a dime or two as I figure things out. p.s. If you enjoyed this post, please click the G+1 button below or reshare so that others may enjoy it too! Thanks! Haven't tried audio books? They are a total blast! Try this to treat a pet's abscess. Should I write Dark Days #5 or let it die? Earn $ at Amazon for your trade ins! Try Amazon Prime! Get lot's of fun stuff! Get the new Kindle Fire HDX! Need an Amazon Gift Card?